Start right! 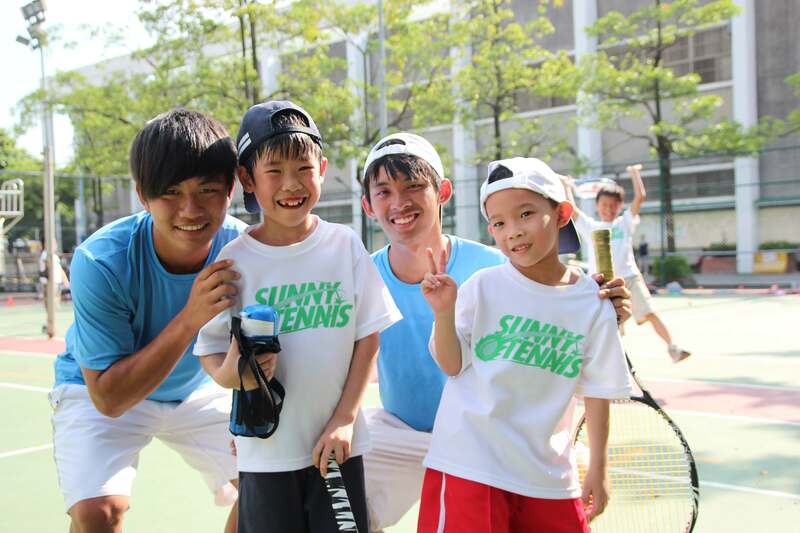 Join SUNNY JUNIOR TENNIS LESSON. 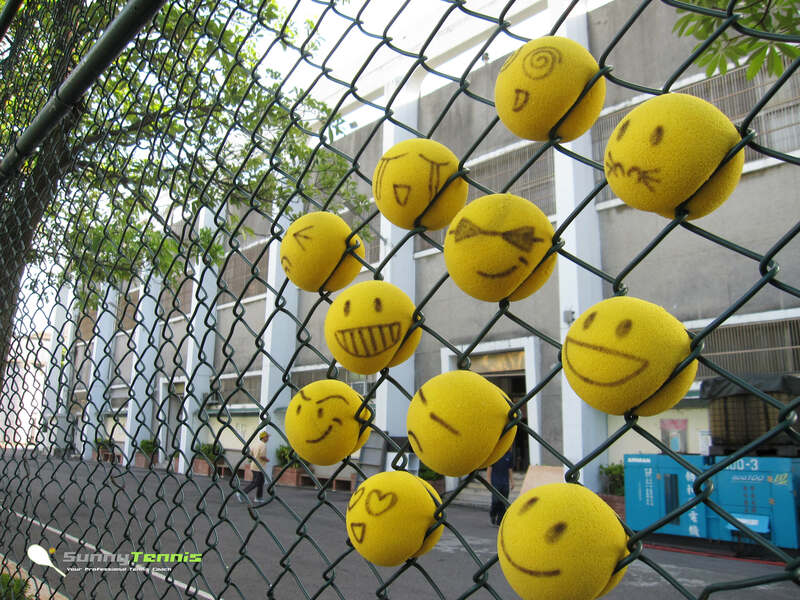 Let your children play tennis with joy. 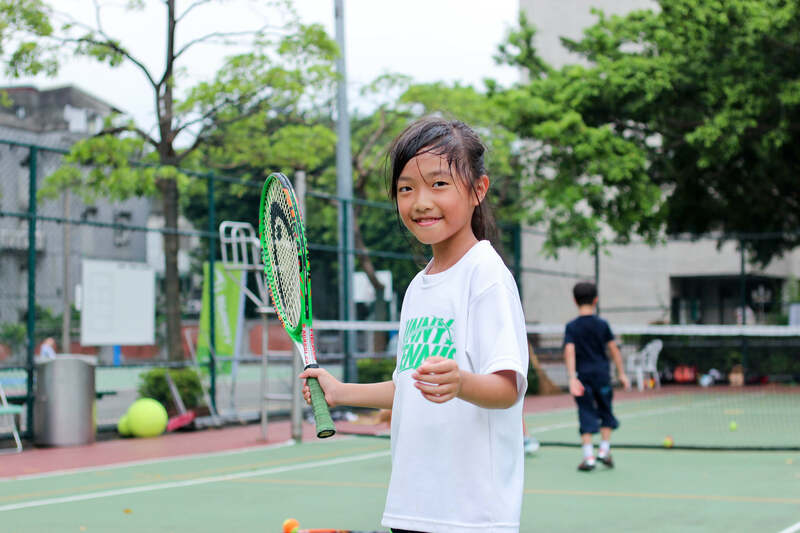 Since 2012, ITF (International Tennis Federation) made some changes to the 10 and under tennis game. 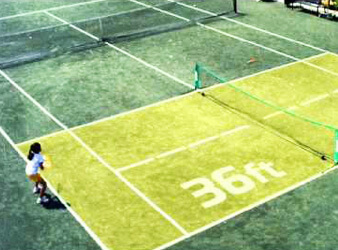 Kids play on shorter courts, with slower-moving, lower-bouncing balls, and with smaller racquets.  In SUNNY TENNIS safety is always the top priority. Different age, different court and facility. The slower Red, Orange and Green balls are designed to bounce lower to fit the height and action of junior tennis players. Don't worry about big n heavy racket. 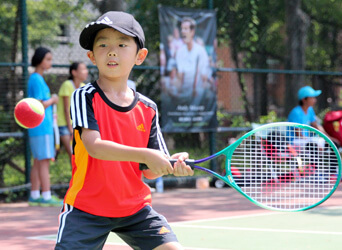 In our junior tennis lesson, we use lighter, smaller n even cuter racket to make kids love to play more. There are 3 levels of junior tennis that allow players to start at the best level for their ability. 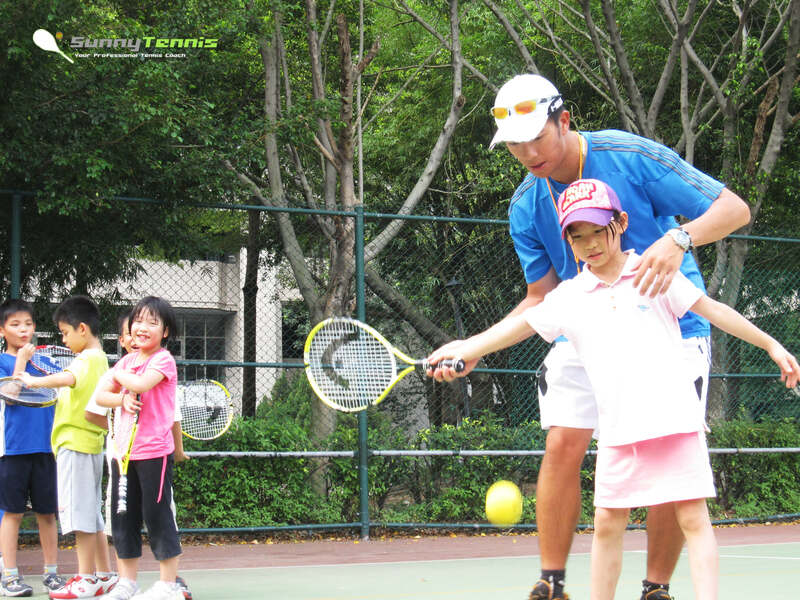 Junior tennis lesson designed for 4-6 year-old children is mainly focus on balance, coordination n concentration. Building team work n social skills while playing tennis. 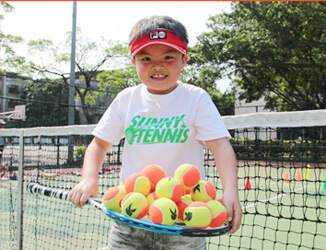 Junior tennis lesson designed for 7-12 year-old children focus in team work, game, n match. Developing more interest for children step by step. 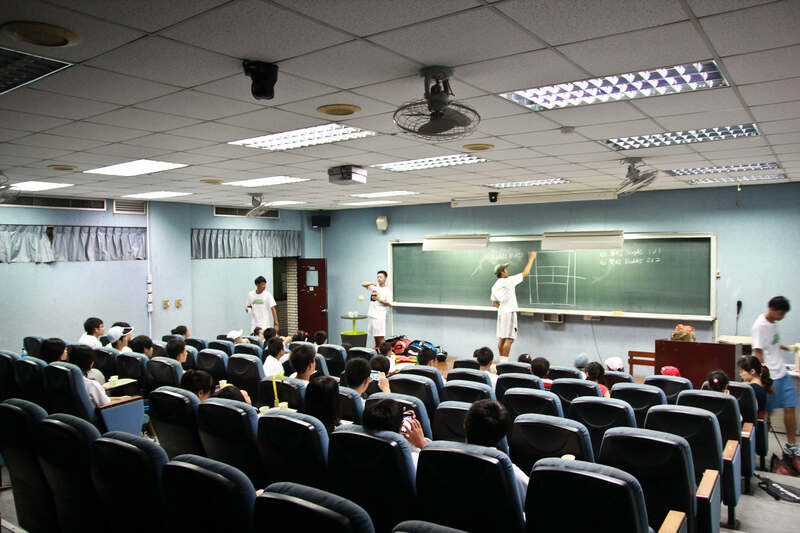 Compared with lesson for 4-6, we emphasize more in fundamental skill building. Junior tennis lesson for 13-17 year-old. More exercise is needed during adolescence phase. Also teenagers want to be more characteristic; we add more physical n skill training to reinforce their tennis style.